Bumble, the female-first dating app, is in talks to raise what would be its first round of traditional VC funding, Axios has learned from multiple sources. Details: One potential investor is said to be Accel Growth. 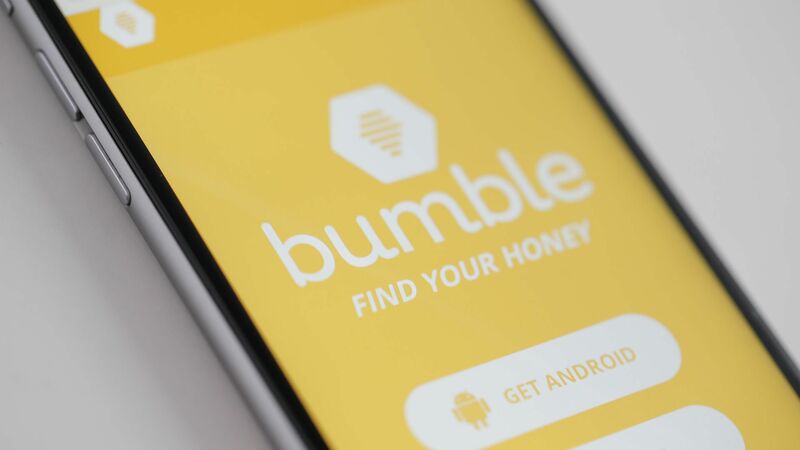 Bumble is controlled by a U.K.-based company called Badoo, which we're told originally sought the funding before VCs expressed more interest in Bumble specifically. No comment from Bumble or Accel. Editor's note: The story has been corrected to show that Badoo is based in the U.K. (not Russia).